Friends were coming for dinner on Saturday and the weather forecast said a southerly would hit that evening. I had a bottle of opened Emerson's Southern Clam stout in the fridge that I was determined not to waste. I was curious whether an unusual pastry recipe starring the under rated parsnip would work. What would happen if I used it with a meat filling instead of the tried and true vegetarian version? The weather, the stout and the parsnip pastry culminated in the creation of the Beef, Stout and Parsnip Crust Pie for dinner. 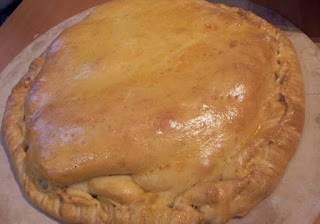 I cooked and presented the pie on my pizza stone - its golden glaze, its free form shape with no confinement of a pie dish, its rich stout flavoured meat filling and its sweet nutty flavoured shortcrust pastry made the pie a great hit on Saturday night. The pie was served with a side of mashed veggies (that I would normally have put inside the pie) and a spring salad. But wait there was more... to make the meal complete, our friend Kate generously provided us with the first of the season's asparagus from grower Rod Philip from Palmerston - so delicious! Instead of wine, we decided to accompany this meal with a selection of fine beers from our local brewery Emersons, and other small brewers 3 Boys from Canterbury, and Tuatara from Kapiti Coast. The beer perfectly with the stout flavoured pie. This pastry has a lovely consistency with the subtle sweet flavour of parsnip. Sift flour and baking powder into a bowl. Add salt and rub butter into flour with fingertips until it resembles breadcrumbs. (I do this the cheating way with a food processor). 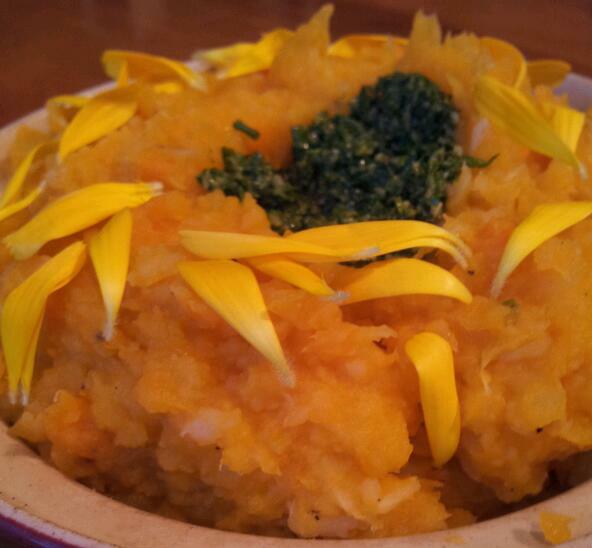 Stir in mashed parsnips until it forms a dough. (I also did this in the food processor just using the pulse button to avoid over mixing it). Cover with gladwrap and refrigerate for at least an hour. Dice the meat into bite sized pieces, put into a plastic bag that has about 1/4 cup of seasoned flour. Make sure there is plenty of air in the bag, close the top and shake - and hey presto your meat is quickly covered in flour. Heat a heavy pan with ghee* or oil and quickly brown the meat off in two batches. Set meat aside, lower heat and saute onions add any remaining flour with a dash of water to make a liquid. Add this sauce and the meat to a casserole dish or slow cooker. The flour thickens the sauce as you don't want the filling to be too runny. Add the tomatoes, herbs and stout or beer and fruit jelly to taste. The stout can be quite bitter that is why I added some of my rose hip jelly to the meat but any leftover fruit jam, jelly or paste works well. My son Gus swears by quince paste as an added flavour dimension to dishes. If you need some more liquid either now or through the cooking process add some stock (I only had chicken stock but you could use beef or vegetable). Cook at 160C for 1 1/2- 2 hours or until tender. Stir every now and then and check if you need to add some more liquid. This can also be cooked long and slow in a slow cooker but you will need most of the day for this process. Once cooked cool before putting on the pastry. Roll pastry out into two discs, one bigger than the other (one around 3cm larger for the top). Place smaller disc onto an oven tray. Add filling leaving 2-3 cm edge. 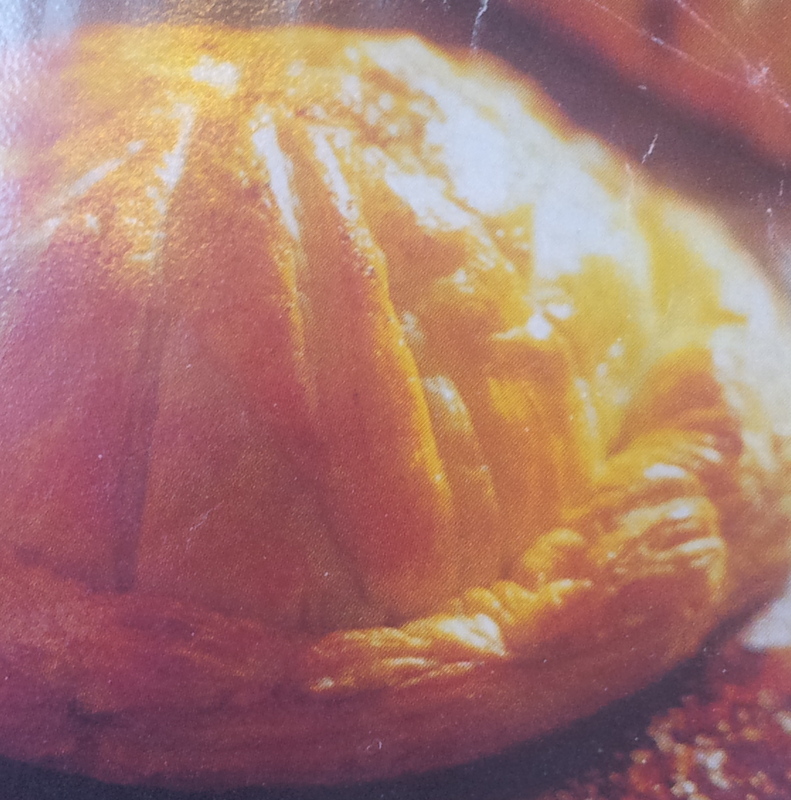 Brush the edges with a little egg yolk and place the larger disc of pastry over the top. Crimp edges to seal and prick the top all over with a fork. Glaze with egg yolk and put in the fridge for 30 minutes to rest the pastry before cooking. Cook at 180C for about 30 minutes. The parsnip pastry recipe originated from a magazine and was designed as a comforting Nursery Pie - a pastry casing shaped like a dome and inside a selection of mashed root veggies with feta. As the name suggests it is sure to be a popular dish with children. Roll parsnip pastry above out into two discs, one bigger than the other (one around 6 cm larger for the top layer) Place smaller disc onto an oven tray. Shape the filling into a dome on the pastry, brush the edges with a little egg yolk, place larger disc of pastry over the top, crimp edges to seal and lightly slash pastry from top to bottom to create texture to pastry. Chill in the fridge for 30 minutes to let pastry rest, and bake at 180 C for about 30 minutes. Cool slightly before eating. Ideally served with hot greens or a salad. This is the mash I served with the pie. You can use any combination for this but I prefer a ratio of 1/3 potato and 2/3 other vegetables including celeriac, pumpkin, parsnip and carrot. You could also use kumara. I simply drain and mash them with a good knob butter as my mother would have done. The addition of a good oil or butter is important for the vegetables in the mash that contain beta carotene as a greater quantity of the vitamin A can be digested. On top I put some coriander and hazelnut pesto with strewn calendula petals, and yes you can eat the petals. I prepared the asparagus as chef Alison Lambert did at her spring cooking class. Put the snapped asparagus into a long dish sprinkled with oil, salt and pepper (I used my favourite avocado oil as it can take heat). Quickly tip the prepared asparagus onto a preheated to hot oven dish in a 200C oven and cook until just tender. This only takes about 5 minutes. Serve with a squeeze of lemon juice and if you like a light grating of Parmesan cheese. The parsnip used to be the top root vegetable in medieval times as it was a good source of starch over the cold winters and even thought to have aphrodisiac properties. Parsnip wine is still one of the most popular country wines made in England. The carrot took over this pale sweet root as the most popular in the 19th century and only recently is making a come back. As a Southlander I know that the parsnip (and the swede) is at its sweetest after a good frost so when I run out of parsnips I prefer to buy my parsnips from Wairuna Organics from South Otago at the Dunedin farmers market. Time in the ground and the frost converts the starches to sugars. Parsnips are easy to grow although germination can be tricky. Use fresh seed, sown thickly. To assist in good germination pour boiling water over the row once sown. As they take a long growing period you should have them planted by the second week of November. 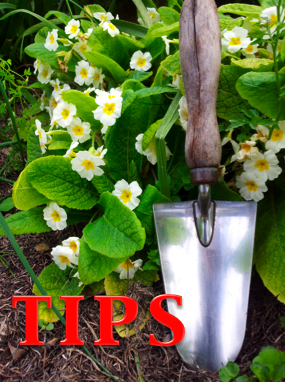 As the roots grow long they do require deep friable soil to avoid forking and stunted growth. If you get a good strike you can thin the parsnips as they grow and the thinnings are good raw in salads. 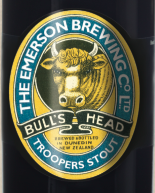 My brother Don has convinced our excellent local brewery to revive Cowie's Bulls Head Troopers Stout that was once drunk by the thirsty Otago Mounted Rifles during World War One. This special edition of stout has been brewed to celebrate the opening of the new military exhibition at Toitu Otago Settlers Museums on December the 8th. And I love the label - well done Emersons! 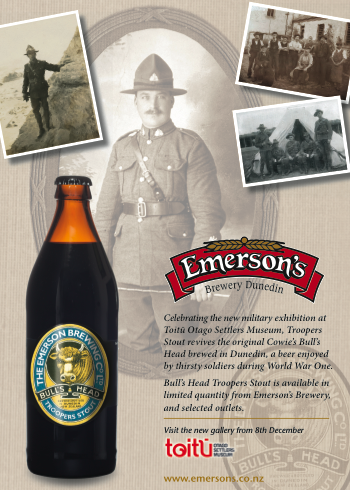 Don (Dr Don Mackay) discovered the story of this beer while researching his book The Troopers' Tale: The History of the Otago Mounted Rifles. 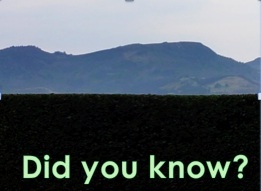 It's a history of the campaigns, war horses and troopers of the Otago Mounted Rifles. The history really suits readers who love war history, and the many break out stories gives the non-historian the human story behind the Otago Mounted Rifles. Don gathered a lot of these break out stories from families of the troopers and spent many, many hours interviewing people. We are so proud of our brother Don for producing such a wonderful record of Otago and Southland history through the stories of men who were tough, brave and great horsemen - you could say they were the true southern men. There won't be any opened unfinished bottles of the Troopers Stout allowed in the Mackay family fridges...but if there is - well I am sure the Troops would appreciate this very good pie. Park in 1914 waiting to embark overseas during the First World War. I love the parsnip crust - especially because I'm thinking sweet potatoes could do the work as well....and maybe even carrots!!!!!!! And to read about parsnip wine....when a few days ago on food52.com, I read about butternut squash liqueur and felt it was a weird combination! Thanks for sharing. thank you for your comment. My daughter asked me to make the parsnip pastry but as I couldn't find parsnips I decided to try your suggestion of using sweet potatoes or as we call them Kumara. It worked out pretty well - I will post a photo on my facebook page and on the next posting for you. It's colour is most appealing as I used an orange coloured kumara. Will get some of that stout in honour of my Grandad who was in the OMR. 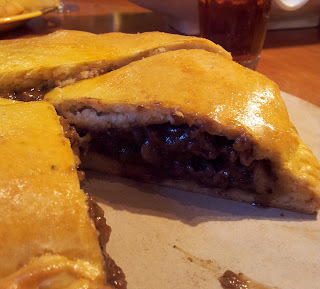 Hey, have you thought of submitting your blog here...http://www.everyrecipe.co.nz/top-food-blogs/ I think you should!